The Micro MinimOSD with all the features of the very popuar WiteSpy KV Team modded OSD but in a 16x16mm size. Doesn't have the DC/DC converter, this means less heat when powered off a flight controller. The Micro MinimOSD is the same as the older MinimOSD hardware, but has been modified to take advantage of custom firmware options. 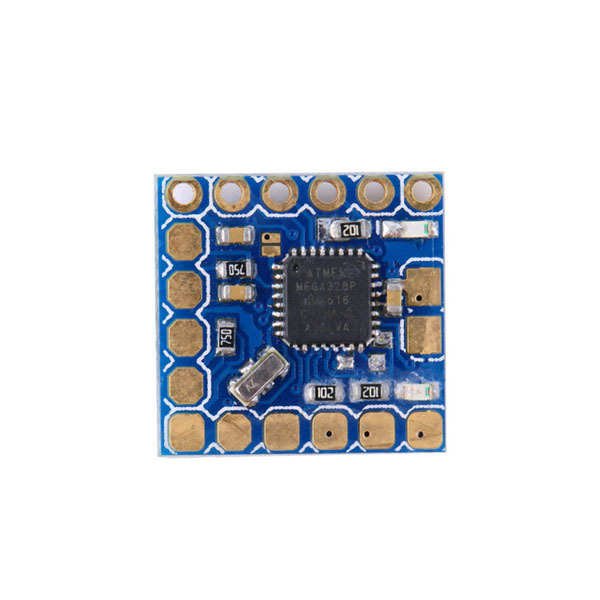 You can choose firmware that is MAVLink compatible for ArduCopter, or MultiWii Serial compatible for MultiWii and Baseflight / Cleanflight control boards. You can connect two batteries up to 4S so you can see the main flight battery voltage. the second port will allow your FPV battery voltage on the display as well. 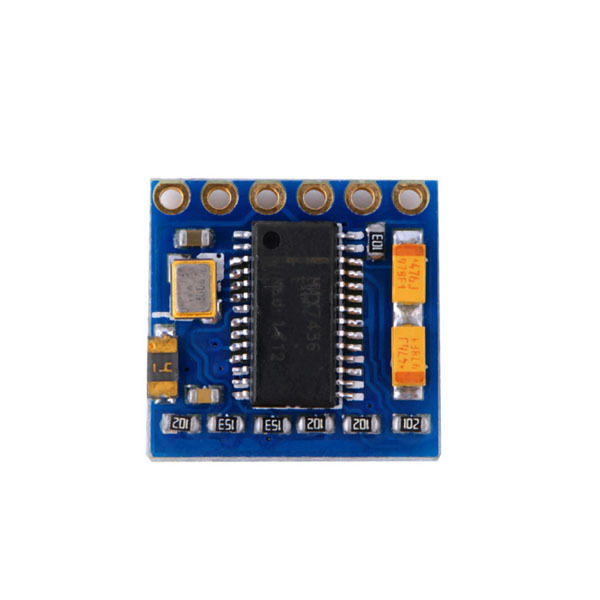 This hardware take the hardware mods for this firmware, and builds them into an RTF solution. This Board can be used just as a normal OSD for APM or it can be used with MWC KV Team Mod. Two independent power sections with an LED indicator on each.